It’s TIME!!! Time to ring out the old and bring in the new! 😀 Don’t you just love New Year’s?? You can kiss the mistakes of the last year goodbye and welcome a clean slate. As I’ve said before, I never make resolutions. No way am I setting myself up for failure from the get go. 😉 BUT here are some of the things that I want to do more of in the new year. CRAFTING – It has been forever since I made anything. ARGH!!!! I need my creative outlets!! I’ll go starkers!!! READING – I used to set myself reading challenges at the beginning of each year. It’s been a couple of years since I have done that. Just not enough time. SIGH…. BUT I am planning a couple of different challenges for 2014. One is the Alphabet Soup Challenge made by Escape With Dollycas Into a Good Book. You can check my page for it out HERE. The other challenge is to read 100 books. That used to be NOTHING to me. I could read 3 books a week. AHHH, those were the days. I’ll be keeping up with that challenge over at Goodreads. You can click the Goodreads widget over on the right side. I think it will take you to my books. 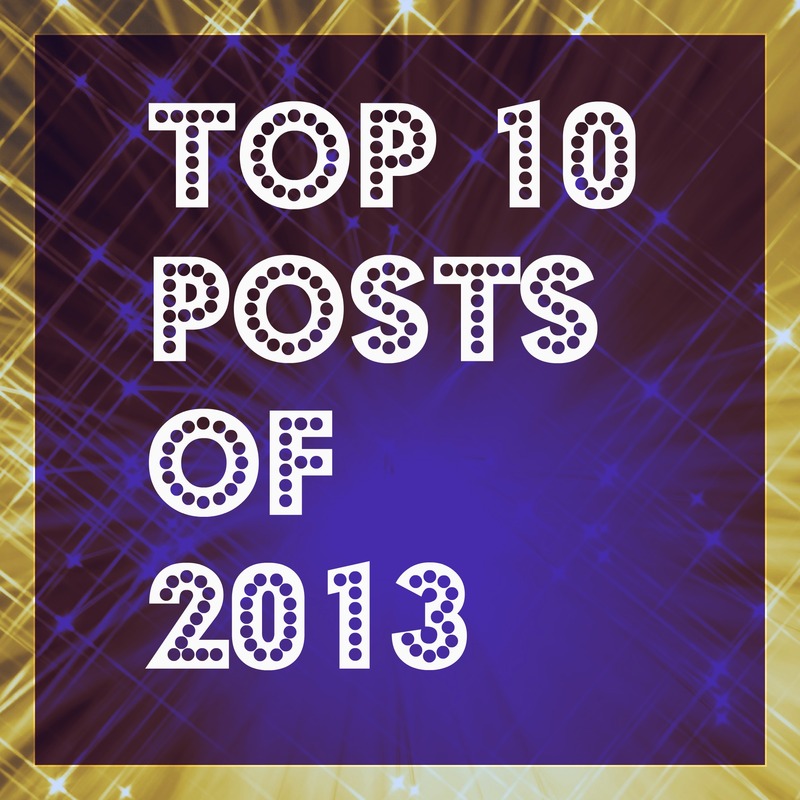 Now, on to the Top 10 Posts of 2013!!! Apron Skirt Tutorial I just love old fashioned clothes for kids!! Not all the time but it’s nice to have some pieces. This was such a quick and easy little skirt to make. It can be easily personalized for the little girl in your life. DinoROAR Tutorial Part 2 – Colin still loves this outfit. It’s holding up well, too! HA! Little boys can be so hard on clothes!! This was so much fun to make for my cousin’s little guy. 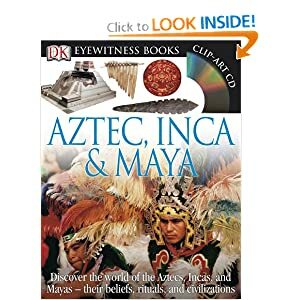 I think this one was so popular because it’s hard to find great resources for that topic. Not sure why… It’s so interesting! So much fun to learn about!!! Y’know… I never get around to making one for Colin…. Something to add to my to sew list!! Not like it isn’t a mile long already! !